Australians are serious about keeping their cool. 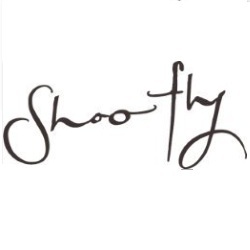 They may look relaxed as they casually shoo away the incessantly buzzing flies, but the message is clear - nothing's going to get them down! They tend to take life's challenges in stride and simply get on with the job at hand. Like making wines with some oomph and stuffing, the sort you'd just as likely tuck into with your midweek pasta and take to a fancy dinner party on the weekend. 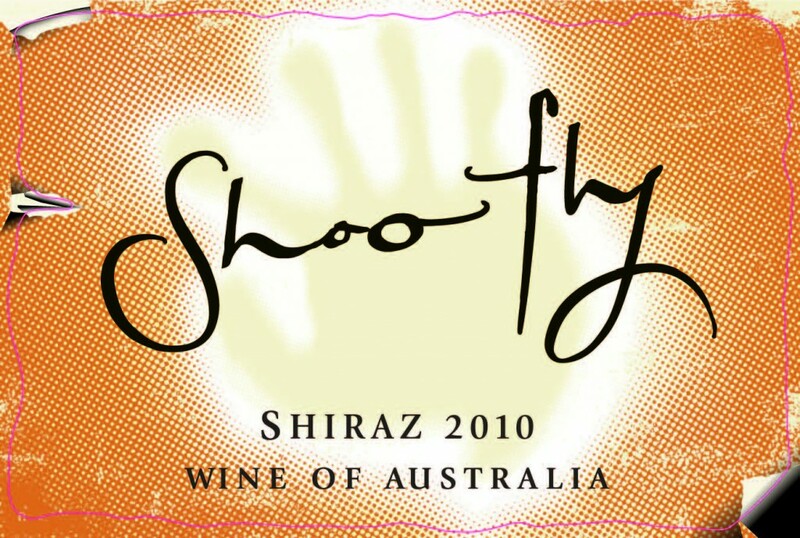 That said, they take their winemaking pretty seriously, and it shows with Shoofly's collection of robust, full-of-flavor wines. 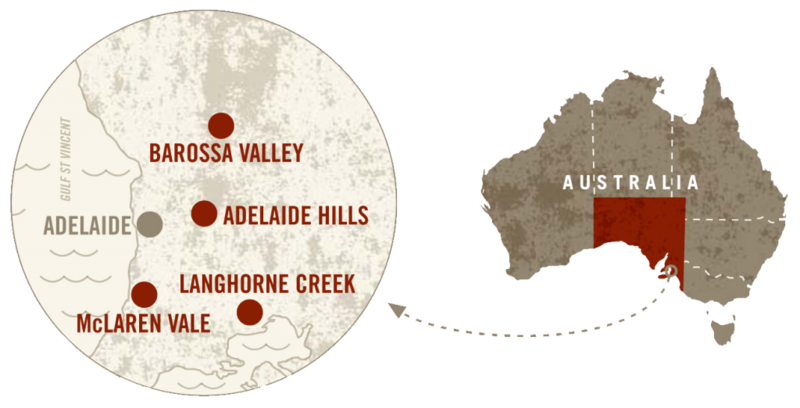 Crafted from hand-selected vineyard sites that are rich in character and demonstrate true varietal pedigree, these are wines that show Australia at its best. 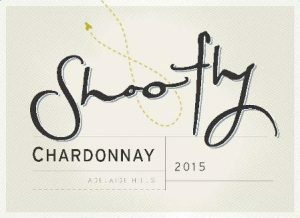 "Key to Shoofly's success is in the management of the vineyards enabling Ben Riggs to deliver consistent quality." 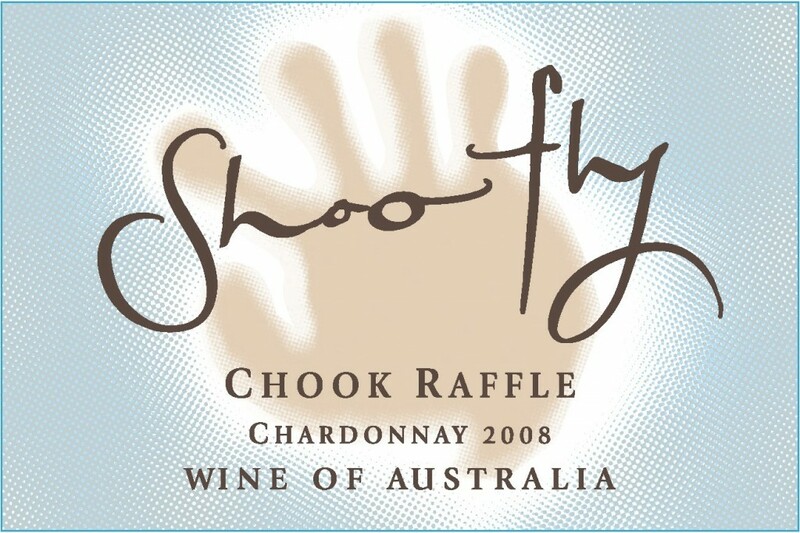 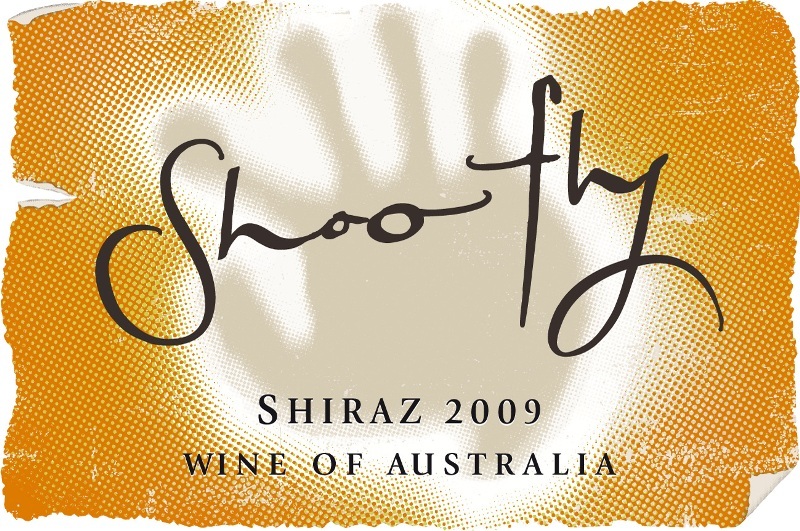 The Shoofly winemaking team is led by one of Australia’s best – Ben Riggs. As a native of McLaren Vale, he has been crafting some of the region’s finest for two decades. 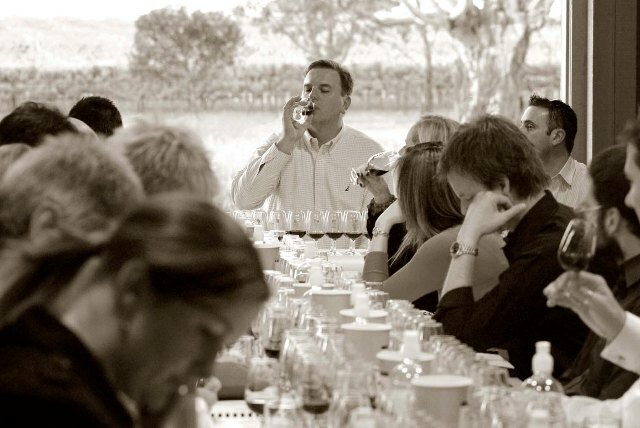 His vision is clear: no flabby wines, no raisins and leave the oak for the trees! 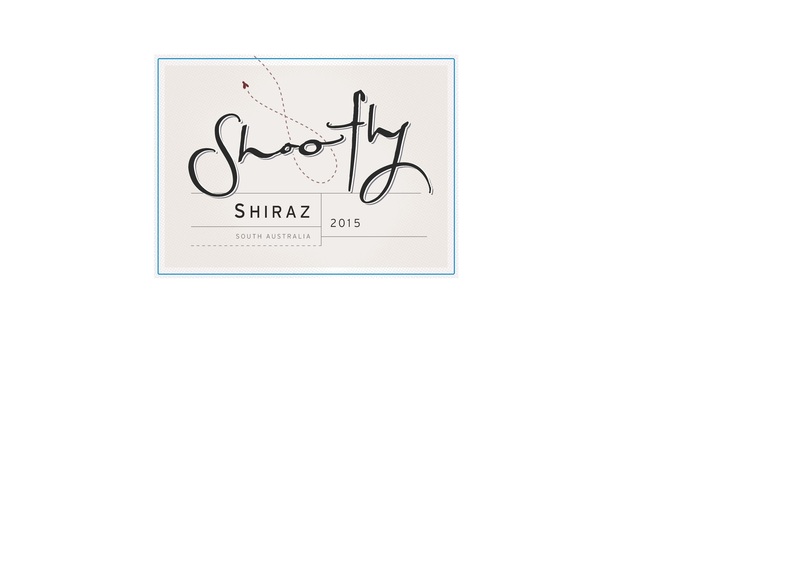 The team brings decades of winemaking and tasting experience to the table, so they’ve figured out how to make a wine that will drink well to the last drop. These are fleshy, balanced wines bursting with vibrant, delicious fruit. 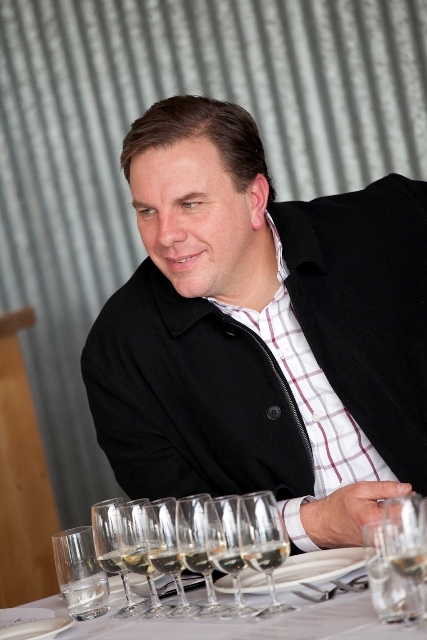 And the team believes a little barrel maturation goes a long way, after all, who wants to choke on oak? Ben Riggs, Shoofly’s ubiquitous winemaker, is a South Australian native who knows his stuff, and where to get it. 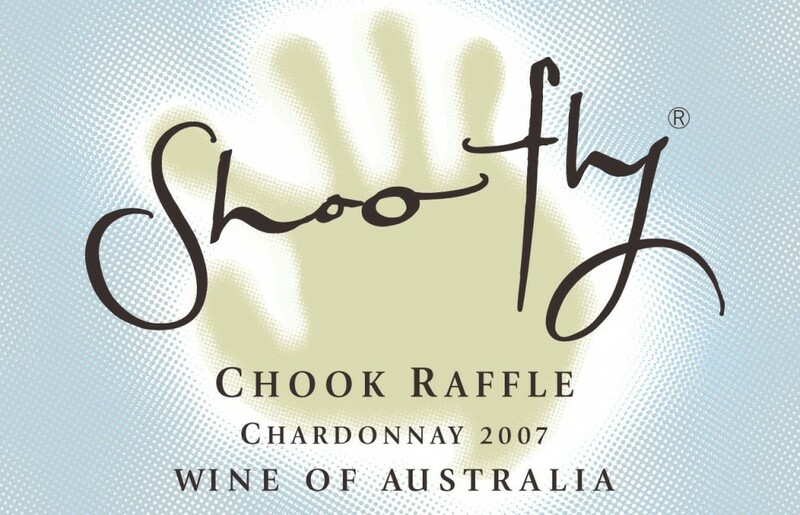 His roster of grape growers is one of the most sought after contact lists in the country, meaning the grapes come from a “who’s who” of Australian growers and viticultural neighborhoods. 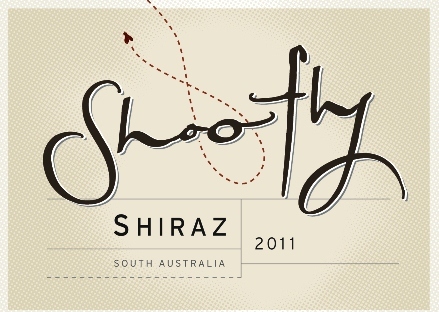 The Barossa Valley boasts some of the oldest vines in the world, and the wildly concentrated Shiraz and Grenache show it. McLaren Vale’s temperate maritime climate offers reds of rich, ripe fruit character and great acid balance. 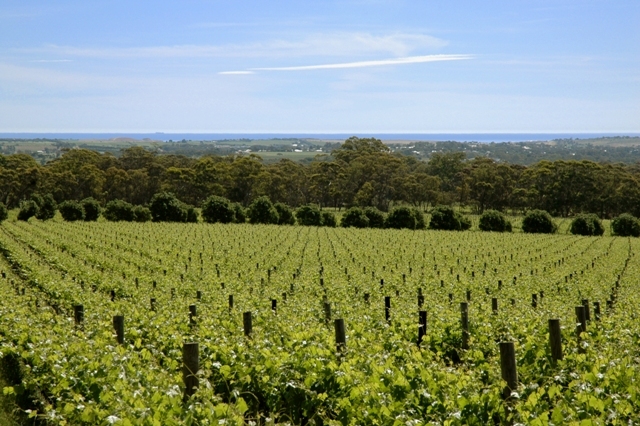 Langhorne Creek, a “cool desert” situated on South Australia’s Fleurieu Peninsula, produces soft, fruit-driven wines, with Shiraz, Grenache, Viognier and Verdelho all performing admirably. Seductive Pinot Noir from Yarra Valley, the oldest wine producing region in Victoria, has achieved more with this difficult variety than any other wine region in Australia. 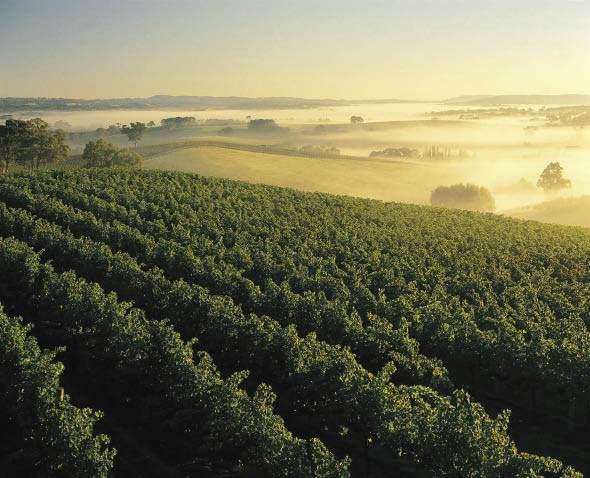 And the Adelaide Hills’ rolling vineyards, perched high up in the Mount Lofty Ranges, enjoy a cool-climate perfect for zippy Sauvignon Blanc and crisp Chardonnay.